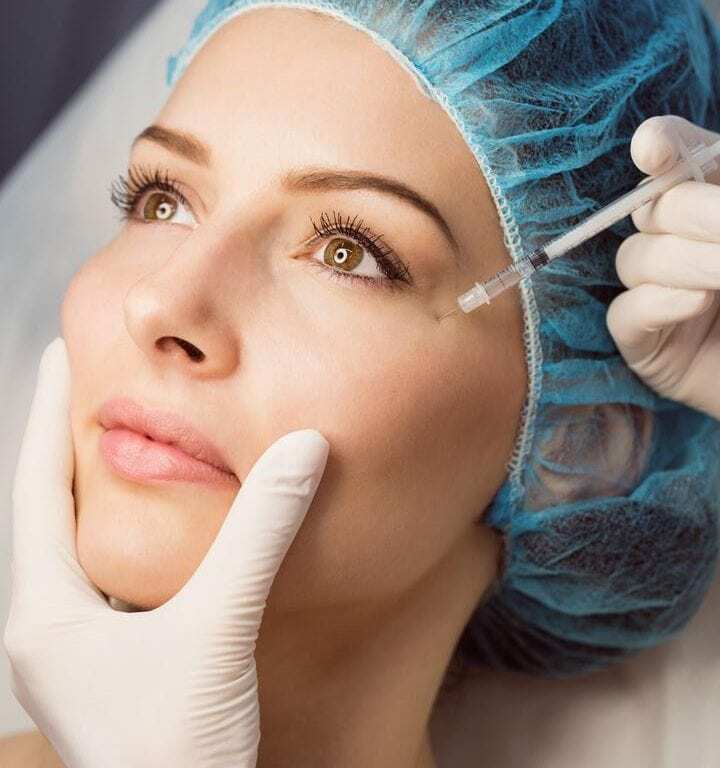 At North West Aesthetics in Wigan, Dr David Taylor and our clinic team are pleased to offer a wide range of procedures with dermal filler injectables. Through this versatile and non-invasive treatment option – either alone, or in combination with our other effective and clinically-proven procedures – we can achieve the subtle enhancement of facial features and the revitalisation of age-affected facial contours, restoring self-confidence as we renew the skin. With age, our skin produces less of the beneficial proteins necessary for it to retain volume, elasticity, and be able to ‘bounce back’ from movement. Combined with exposure to the elements, we often find that our skin may feel less firm and smooth – with an increase in the visibility of lines, wrinkles, and areas of skin that seem to losing definition, and heading south. This is where dermal fillers come in! 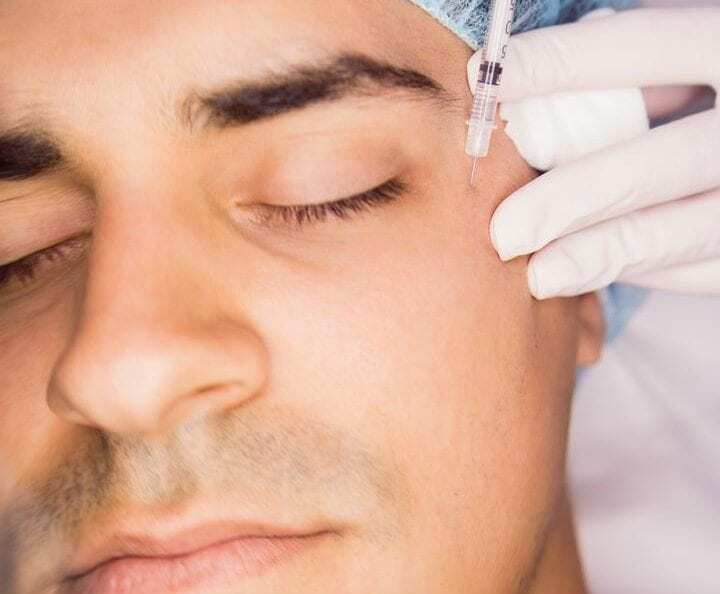 Formulated with a naturally-occurring hyaluronic acid base to enhance the skin’s hydration levels and restore volume, dermal fillers are injected beneath the skin in targeted areas of the face, for subtle youth-restoration without the need for surgery. Dermal fillers can be administered at singular areas of concern to even out lines – such as the lines between the nose and mouth (nasolabial folds), or the lines at the corners of the mouth (marionette lines). They can also be used at a combination of points across the face, as part of a non-surgical ‘8-point face lift’ to revitalise the face in its entirety. 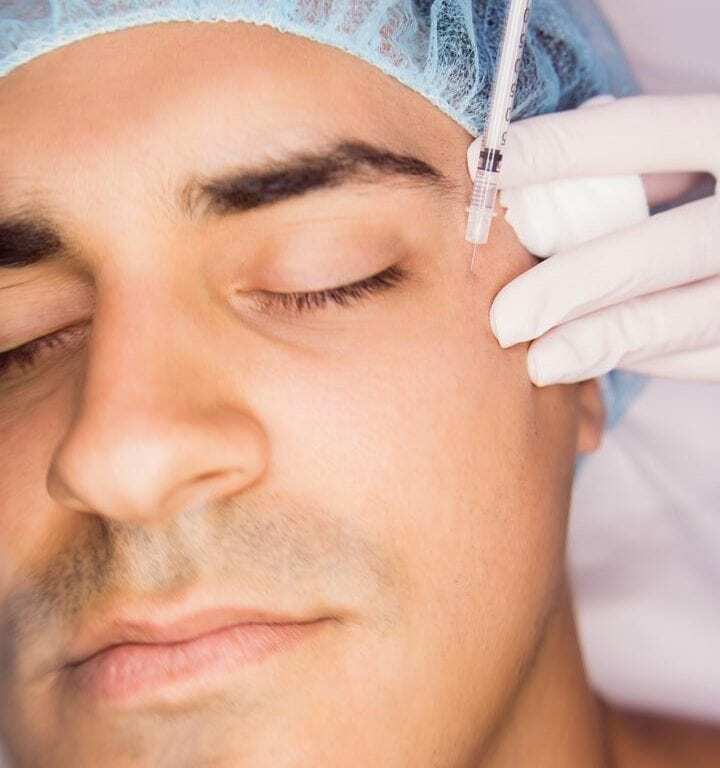 In addition to restoring moisture and volumisation within the skin, dermal fillers stimulate the body’s production of collagen and elastin – the proteins responsible for keeping our skin supple and radiant. 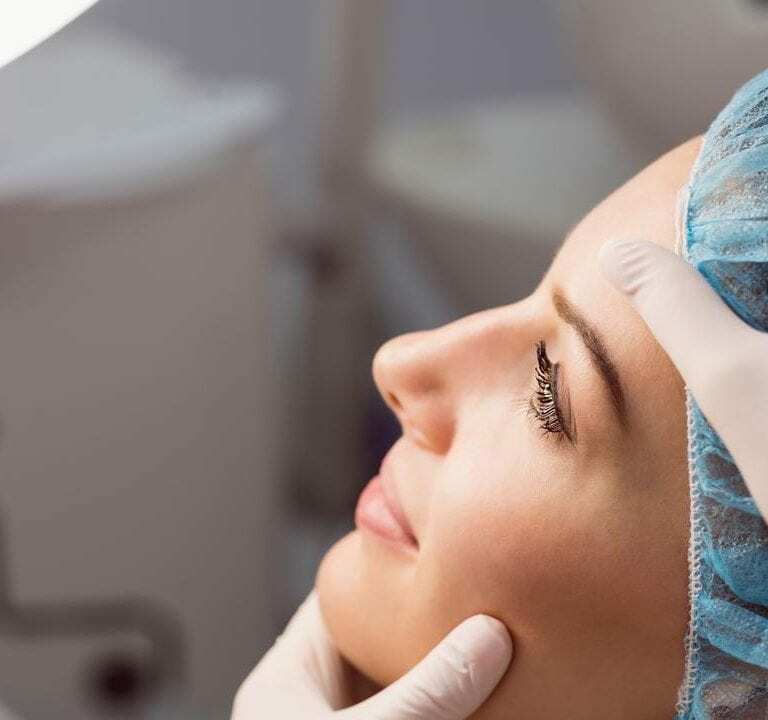 From altering the shape of facial features to improve proportion, to reducing the visibility of age or sun-related facial lines, dermal fillers can be used to alleviate a wide variety of concerns here with North West Aesthetics. Whether you are experiencing cheeks with sagging skin, lips that could benefit from reshaping or volumisation, or a jawline lacking in definition – a bespoke treatment plan can be developed here with Dr David Taylor and our clinic team following a FREE comprehensive consultation, where we will unpack your concerns to formulate a treatment approach that is unique to you, and the results you are looking to achieve. I’m interested – what are my next steps? For more information about our treatments with dermal fillers, the other procedures North West Aesthetics provide to treat a multitude of concerns, or to book your FREE clinic consultation with Dr David Taylor, please feel free to explore our website, or get in touch with our Wigan clinic team on 01942 909 003.